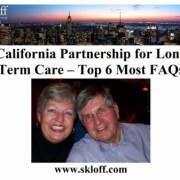 Q: Some insurance companies offer Partnership Qualified long term care insurance policies. 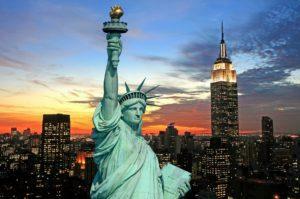 Can you explain what that means, what advantages it may provide and if the New York State Partnership for Long Term Care is unique? 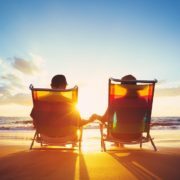 Most long term care (LTC) insurance policies provide a limited amount of benefits. 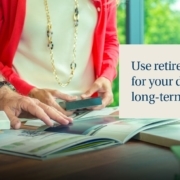 Even lifetime benefit policies generally have a daily, monthly or annual limit. 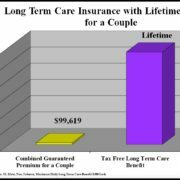 The cost of long term care after a policy has been exhausted can be financially devastating for you and your family. To compound the problem, assistance in the form of Medicaid is generally limited to the impoverished. 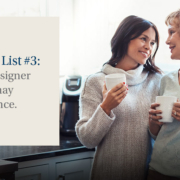 Furthermore, Medicaid can disqualify you for benefits if you gifted or transferred assets five years before applying for benefits. The five year “look-back” period was increased from three years with the Deficit Reduction Act (DRA) of 2005 and is likely to increase again. 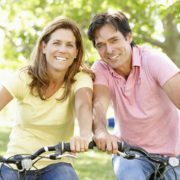 The Partnership Program is based on the Robert Wood Johnson Foundation program called the Program to Promote Long Term Care Insurance for the Elderly, initiated in 1987. Today, a Partnership Program is a “partnership” between a state, an insurance company and state residents who buy long term care Partnership policies. With a Partnership Qualified policy you can apply for Medicaid with ‘asset disregard’. This allows you to keep assets that would otherwise be disallowed. In almost all states that have Partnership Programs, the amount of assets Medicaid will disregard is equal to the amount of the benefits you actually receive under your LTC Partnership Qualified policy. This type of asset disregard is often referred to as Dollar for Dollar. Let’s say you are a New Jersey (NJ) resident who purchases $383,250 (the median rate of a private nursing room for an average three year stay in NJ) worth of insurance through a Partnership Qualified policy. When the care is needed, the policy actually pays for $1 million of care (due to inflation protection). Thus, $1 million of your assets would be protected away from NJ Medicaid. Only two states in the entire U.S. can offer both Dollar for Dollar and Total Asset Partnership Programs – Indiana and New York. As its name implies, Total Asset offers unlimited asset protection from Medicaid – far more powerful than Dollar for Dollar. Action Step – Purchase a Long Term Care Partnership PolicyWhen you purchase a Partnership Qualified policy, you gain the safety of long term care insurance and the peace of mind provided by asset protection – Total Asset protection in the case of Indiana and New York.